Drinking diet beverages may help you consume fewer calories each day because they can contain up to 150 calories fewer per serving than regular versions of these beverages. These beverages may also be a better choice for people with diabetes than beverages sweetened with sugar because they make it easier to control blood sugar levels. Carbohydrates are what cause your blood sugar levels to increase, so reducing the number of carbohydrates you consume helps you keep your blood sugar levels from increasing too much. 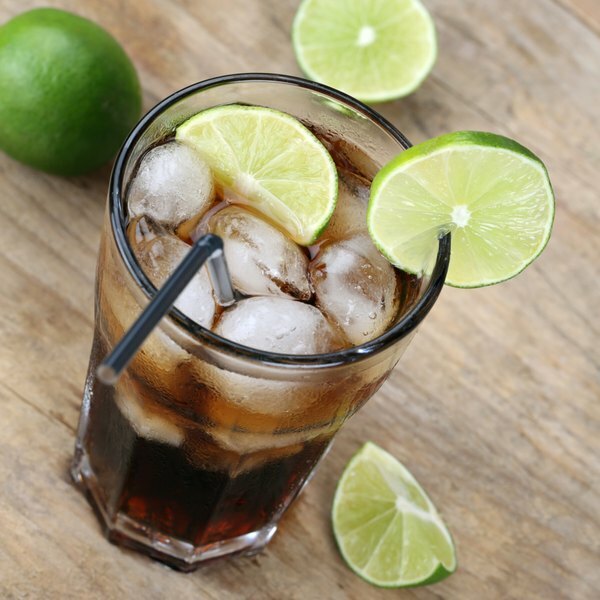 Because diet drinks are sweetened with artificial sweeteners instead of sugars, they contain few or no carbohydrates and thus don't raise your blood sugar levels, according to the American Diabetes Association. Regular sugar-sweetened beverages can contain as much as 30 to 40 grams of blood-sugar-raising carbohydrates per serving. How Do Carbohydrates & Proteins Affect the Human Body?